Below is a summary of issue #160-162, published in March-August 2015. This issue is available for purchase online by clicking “Add to Cart” below. 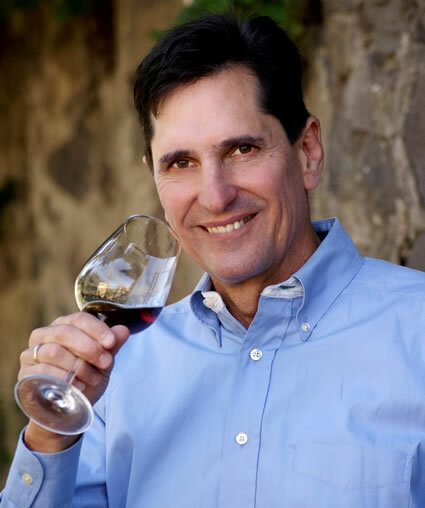 From Montreal, Quebec to Las Vegas, Nevada, and from New York, New York to Sonoma County, California, these individuals are key wine professionals to watch. Sometimes, people assume that most of the grapes cultivated in the world go into making wine. And this is true, barely, according to new statistics released by the OIV regarding the global wine and grape industries. 2013 was a very good-to-excellent vintage throughout Germany. Yields were down 20%+ in most regions, and the consequent wines are concentrated yet crisp, with slightly lower alcohol and ripeness levels than in 2012, and higher acidities. Here, we recommend 125 dry/trocken 2013 Rieslings, from both top estates and quality shippers, as well as 175 fruity-to-very sweet Rieslings, primarily from VDP estates. Because rains fell mid-way through the 2013 harvest, few “rich and noble” late harvest wines (i.e., Auslese through TBA) were produced on a percentage basis. But some of that were are dazzling Rieslings, and among the greatest we have tasted. Germany is not all Riesling, however, and we also recommend here a range of excellent white wines, especially Silvaners from Franconia, as well as exceptional Pinot Noirs from the 2011, 2012, and 2013 vintages from Franconia, Wurttemburg, Baden, Rheinhessen, Nahe, and the Rheingau. We also highlight fine values from Italy’s Soave district, primarily from the excellent 2013 vintage. 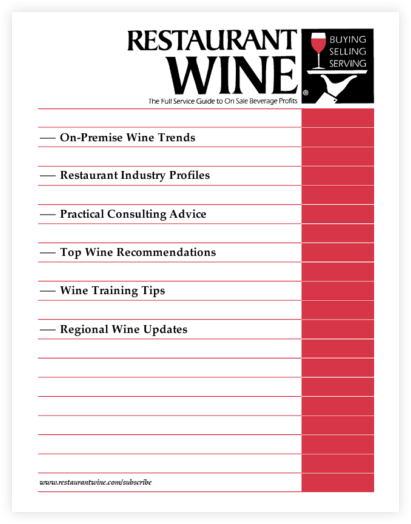 The 590 wines recommended in these two issues represent less than half of the total wines tasted.